Tuesday 27th June, 2017, at 6pm. Attendance at the event is free but you need to register on EVENTBRITE. The previously completely amateur sports allow professionalism in 1995. The Five Nations European tournament expands to a Six Nations tournament incorporating Italy in 2000. The creation of the annual Tri-Nation tournament in the Southern Hemisphere, between Australia, New Zealand and South Africa, which expands in 2012 with the addition of Argentina to become the Rugby Championship. The reintroduction, in 1995, of South Africa into the Rugby World Cup after the fall of Apartheid. The value of a try increasing from four points to five points. 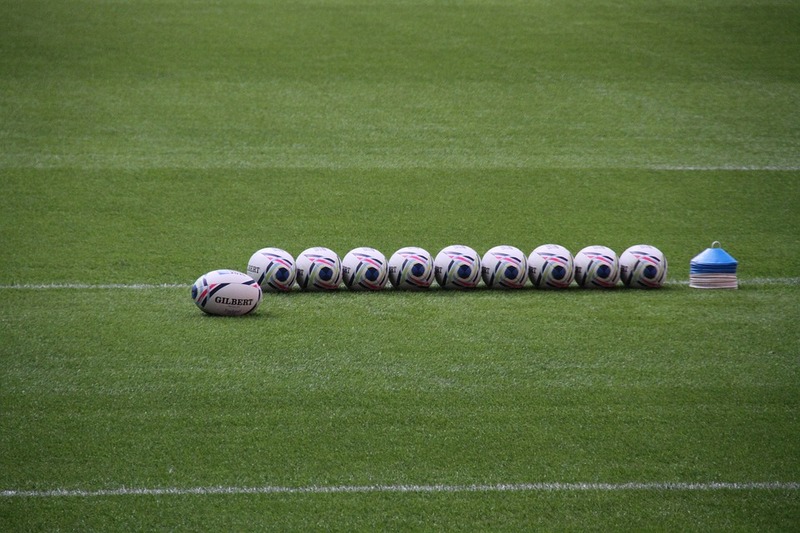 The rising cost of media rights for televised Rugby Union games. The Aviva Premiership in England. The Guinness Pro12 tournament made up of teams from within Wales, Scotland, Italy and Ireland. The Top14 tournament in France. The two pan- European competitions – the European Rugby Champions Cup and the European Rugby Challenge Cup. From 2017 club teams from New Zealand, S.Africa, Australia, Argentina and Japan will compete for the Super Rugby league. In this presentation, Leslie Crang will examine the impact of the 1987 Rugby World Cup and the subsequent Rugby World Cups, briefly assessing the historical significance of the event and then assessing the influence of the media, the introduction of professionalism and sponsorship and the effects these may have had upon the development of the game, as well as examining what the future may hold for the game. Leslie will employ documentary and video material to underline how rugby union has evolved over the last 30 years both stylistically and financially. In the tradition of the fanzine movement the presentation will be interactive and audience debate will be encouraged. Leslie Crang is a student on the MSc Sport Management & the Business of Football at Birkbeck College, University of London. He works in the collection management section of Senate House Library, and has a personal and professional interest in the field of sport history. In June 2016 he curated a one-day academic symposium exploring how England’s triumph in the 1966 World Cup marked a turning point for the role of sport, and football in particular, in British cultural life.He is a lifelong Arsenal fan and has previously written on the historical aspect of Arsenal on the Online Gooner, 7amkickoff and Bergkamp Wonderland as well as writing on the Senate House Library blog.